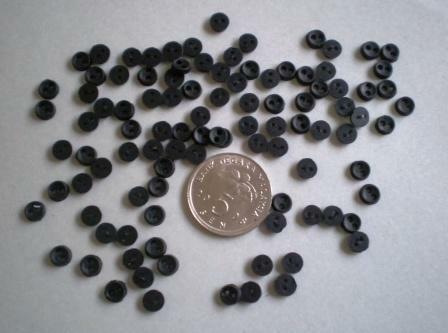 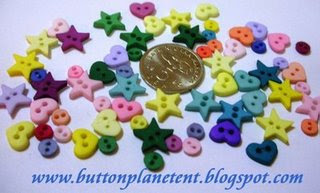 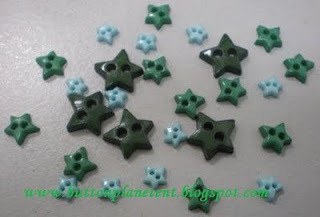 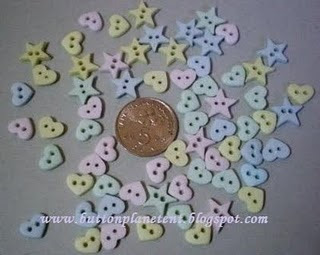 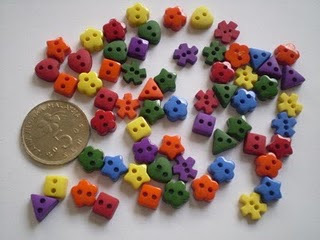 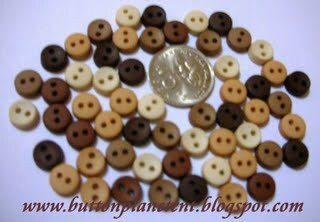 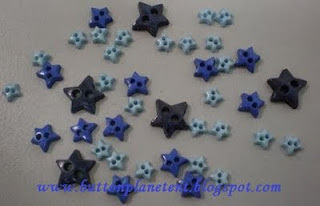 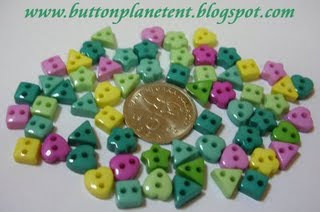 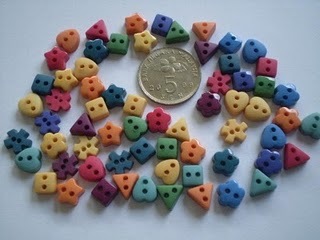 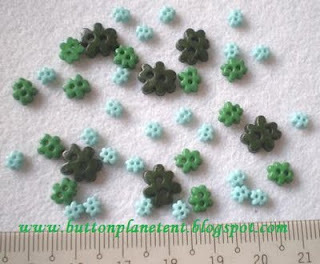 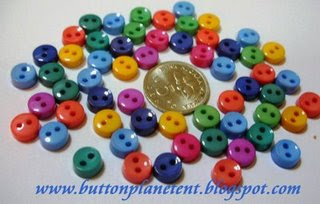 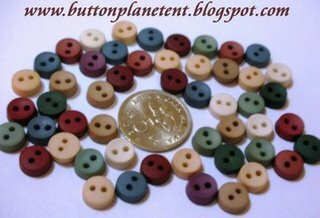 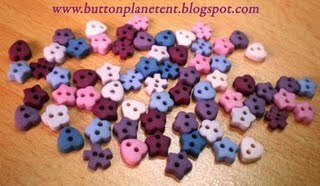 BT273 ~ Very Tiny Fun -- NEW STOCK!! 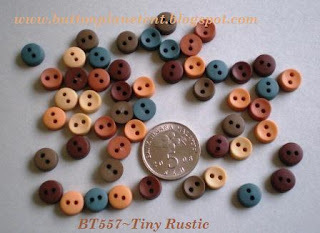 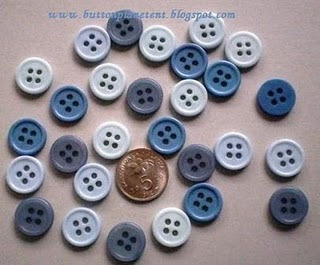 BT370 - Tiny Color Wheel -- NEW STOCK!! 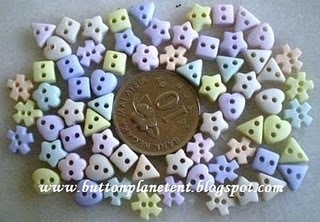 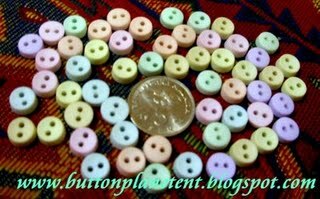 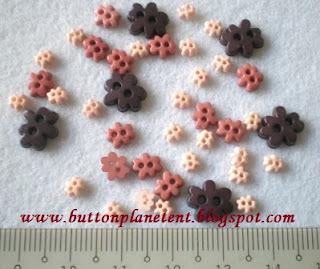 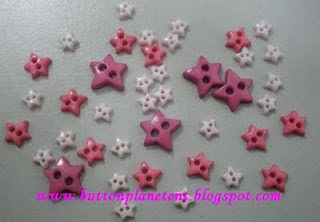 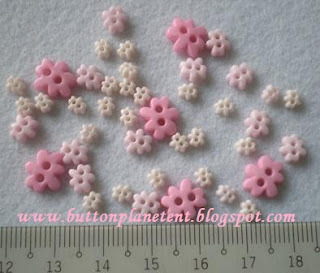 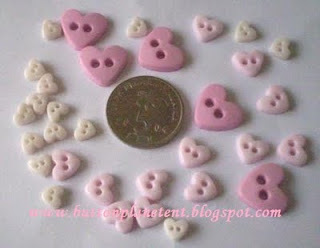 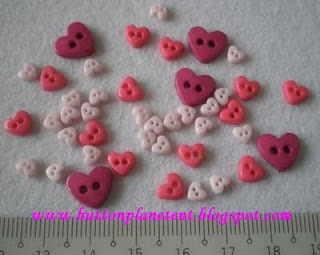 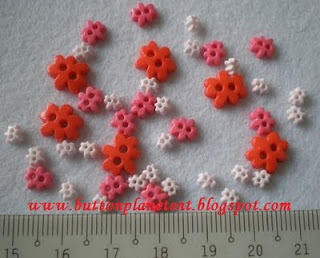 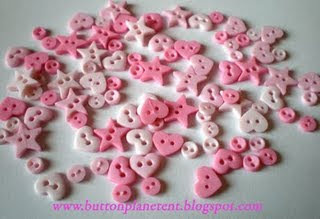 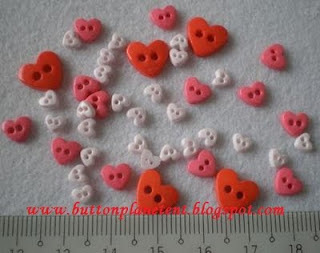 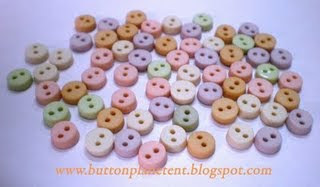 BT 387 ~ Very Tiny Multishape Peach ~ NEW STOCK!